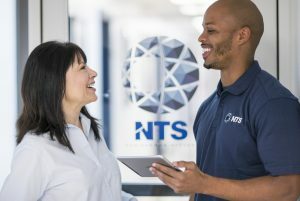 NTS in Camden, AR is seeking a Test Technician for the setup and performance of vibration and shock tests utilizing modern test equipment. 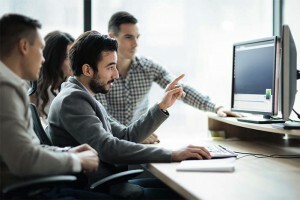 This individual will also be responsible for troubleshooting test setups, interfacing with customers, and supporting fellow team members in accomplishing daily tasks. To be considered for this position you must be mechanically inclined. We will consider auto mechanics, aircraft mechanics, military electrical or mechanical experience, welders, plumbers, etc. •	Any hands-on mechanical or electrical related experience with a strong mechanical aptitude. Must have computer skills, as well.